Located in a narrow valley with a magnificent skyline, Medellin is one of the most beautiful cities in Colombia. The pleasant climate gives the city its nickname - The City of Eternal Spring. The city has the best infrastructure and public transportation systems in Colombia and its beautiful parks and museums offer many cultural events throughout the year. 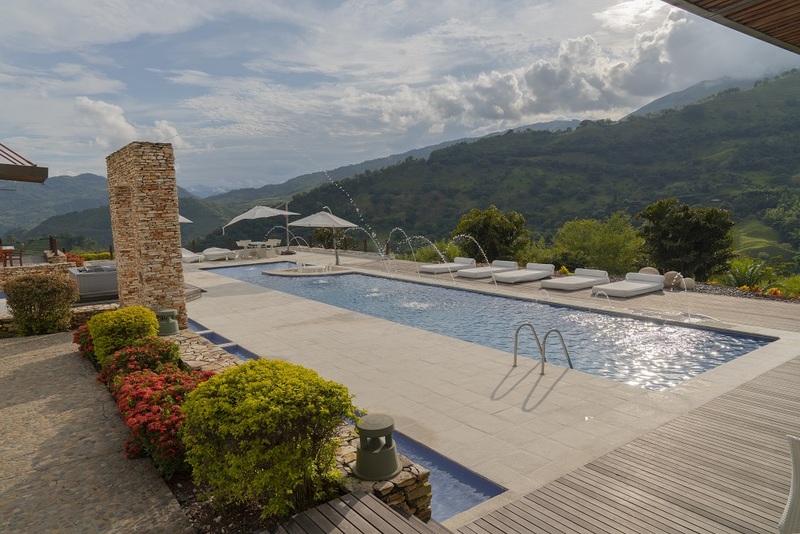 Colombia Exclusive offers the right solution for short term vacation rentals in Medellin. Our luxury properties in this city are in the most exclusive neighborhoods. 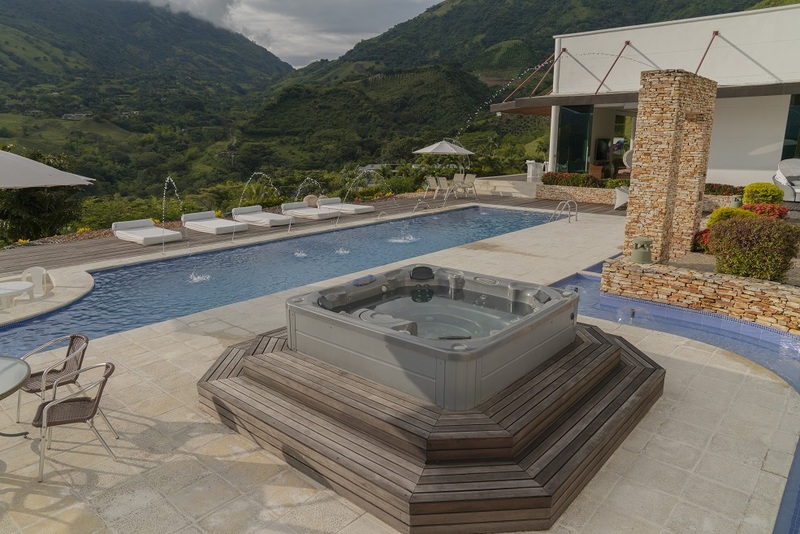 Beautiful and exclusive country house located southwest of Antioquia. 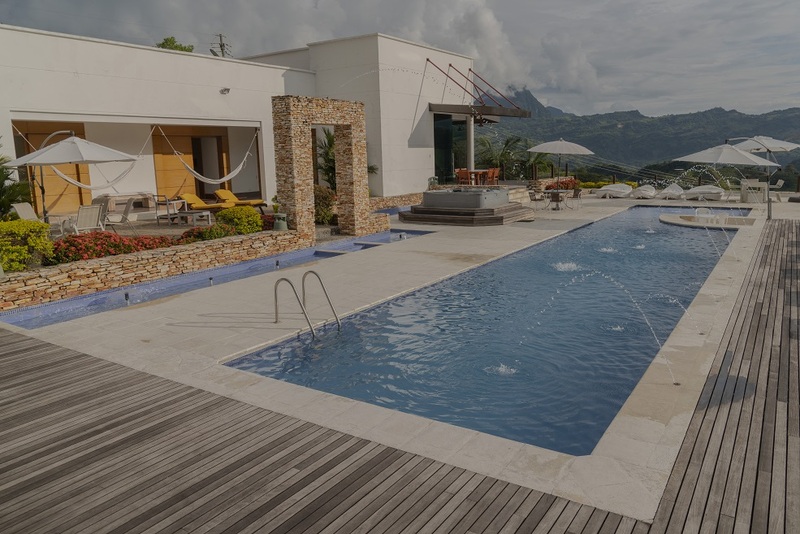 Privileged climate, surrounded by beautiful gardens and an incredible view of Cerro Tusa.